Thirty-six and counting! 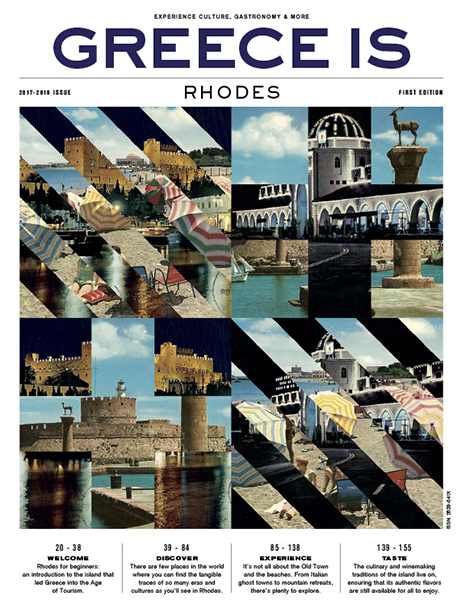 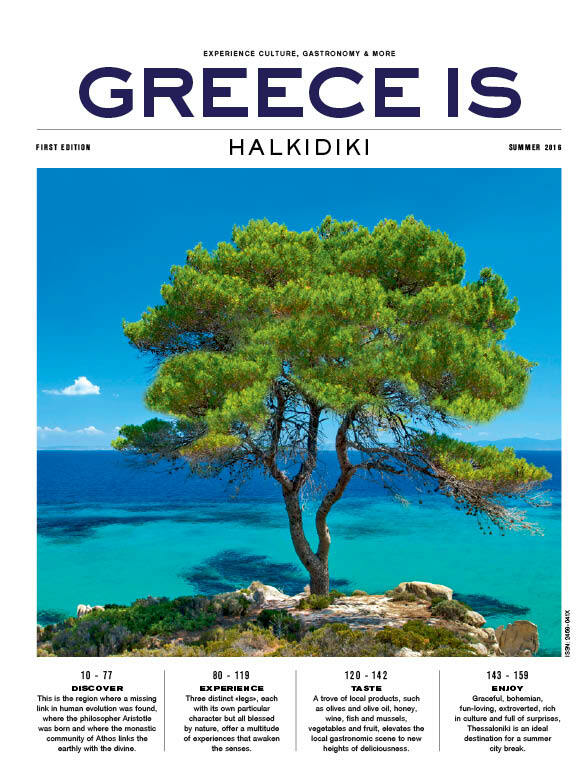 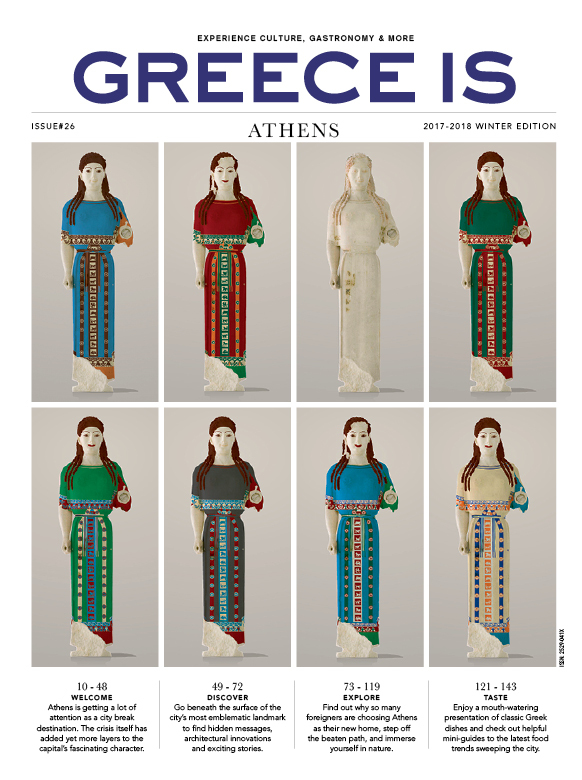 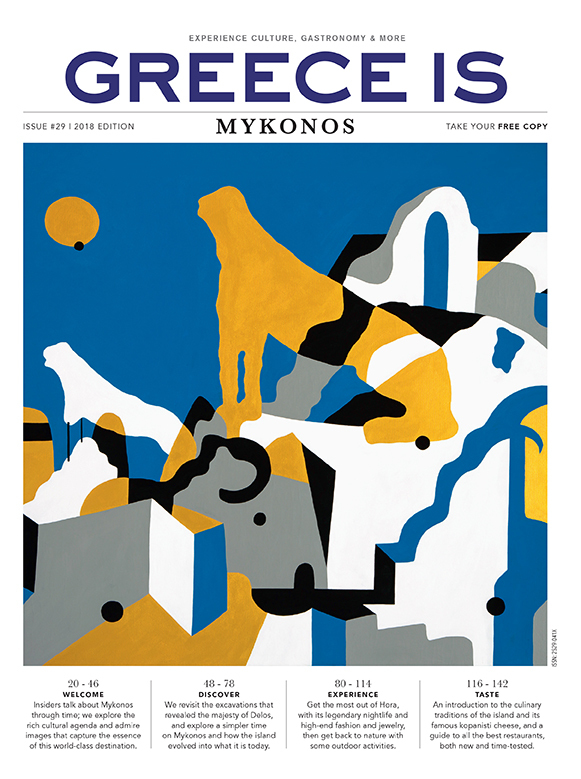 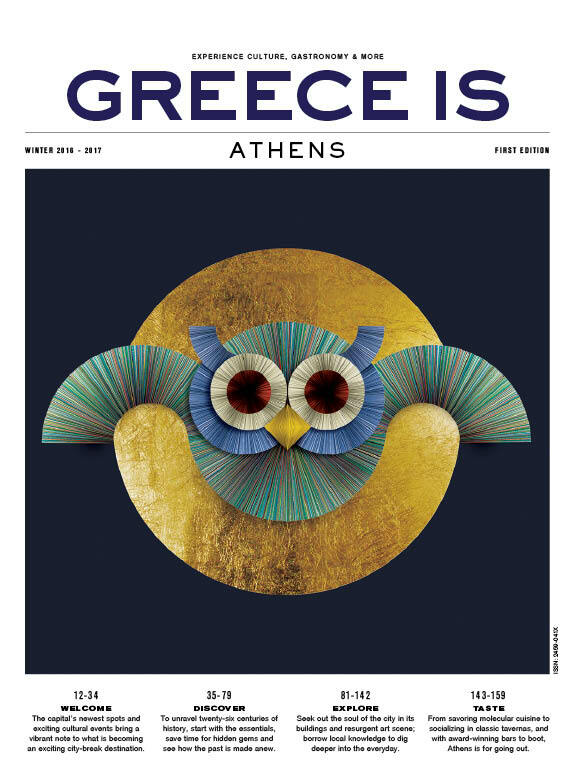 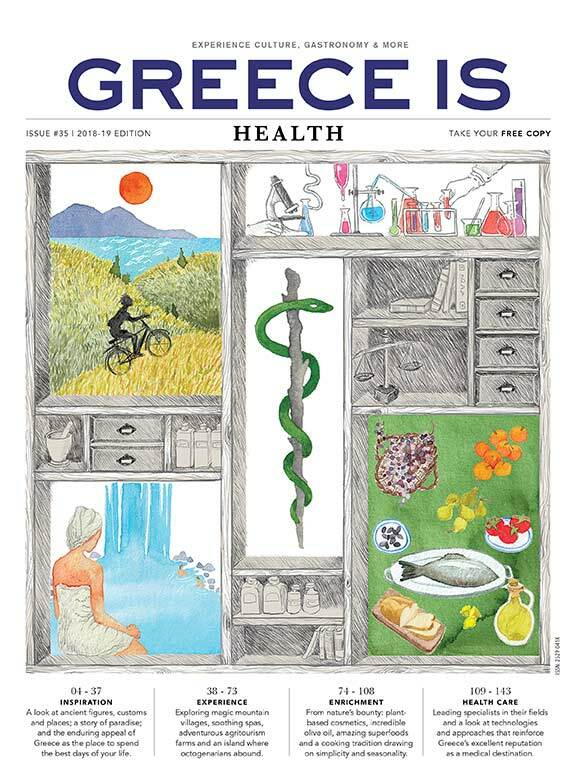 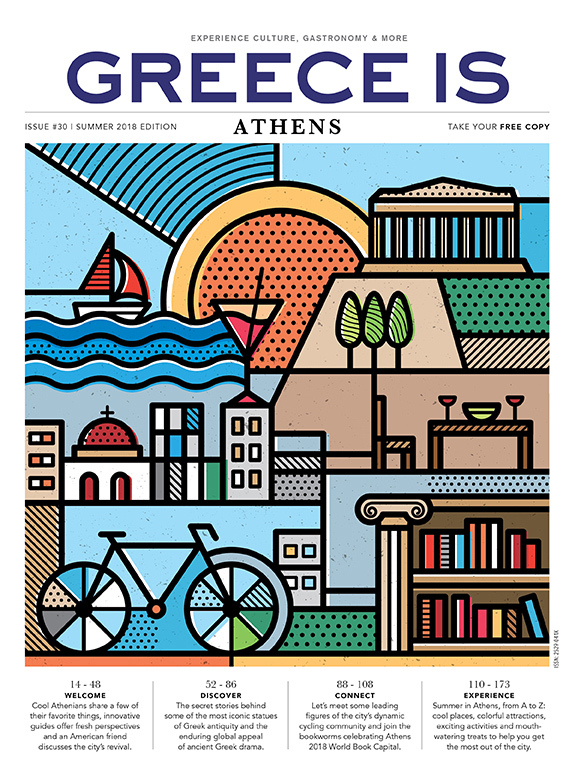 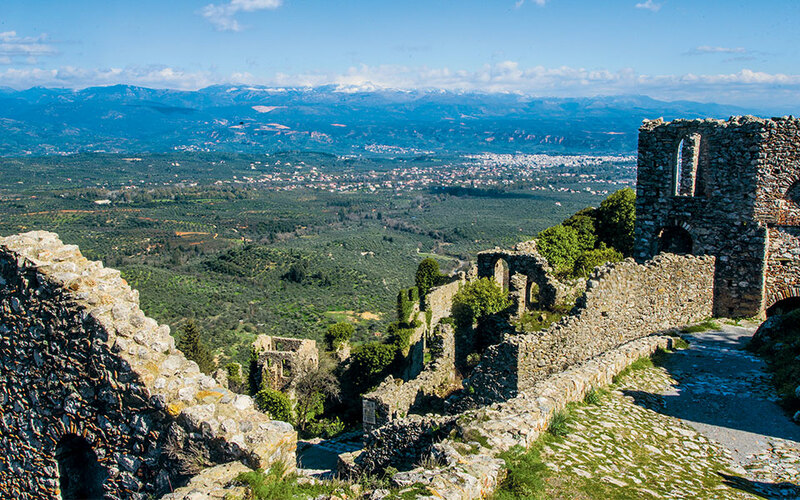 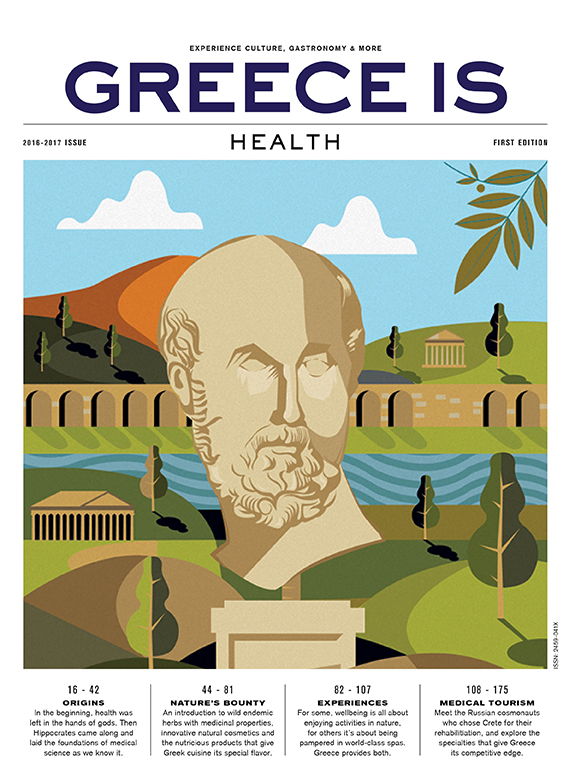 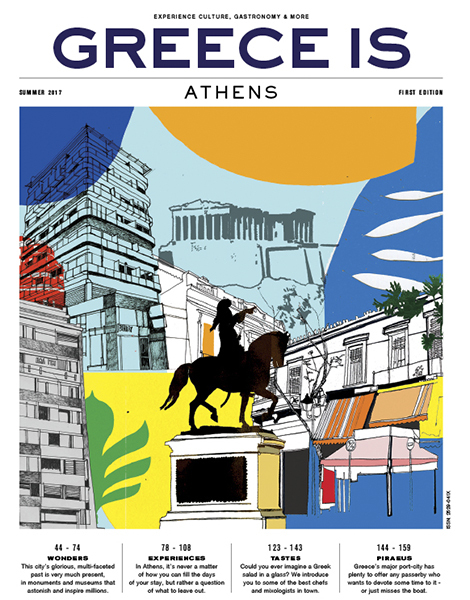 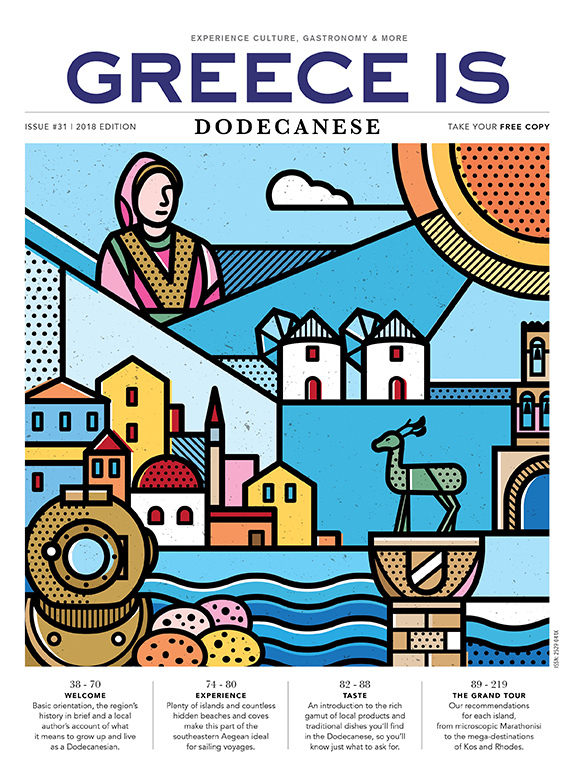 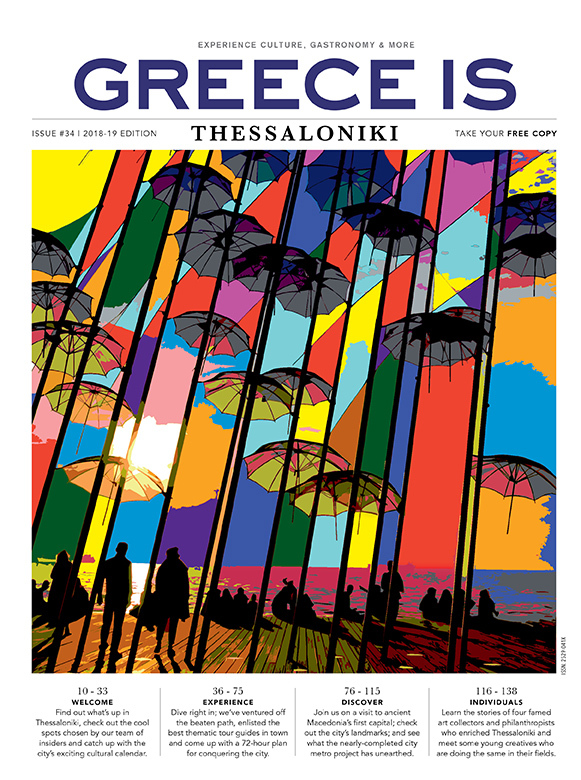 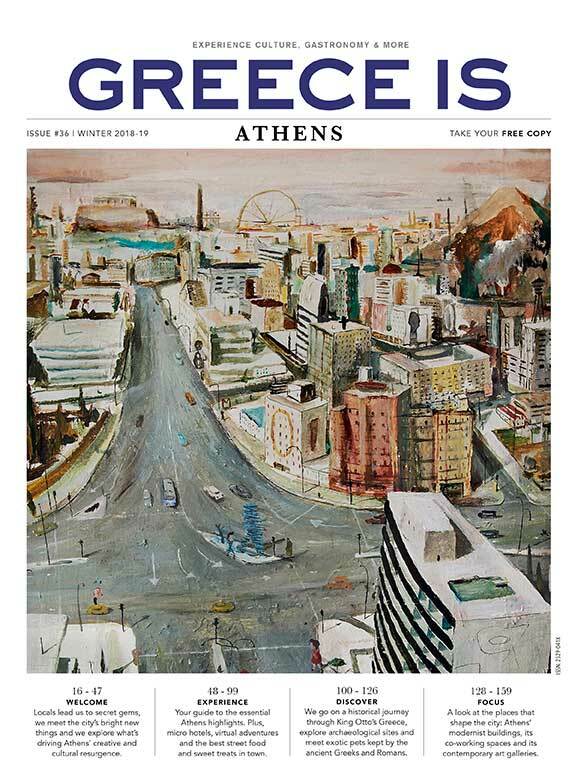 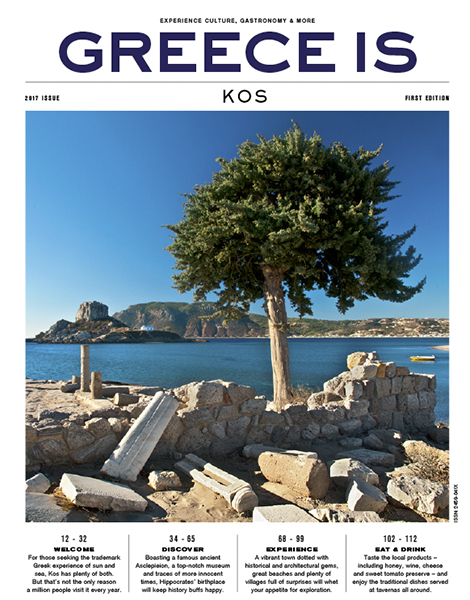 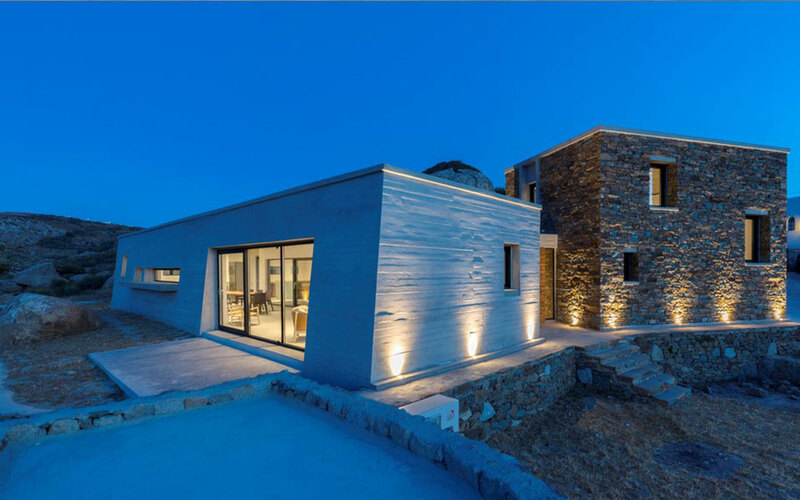 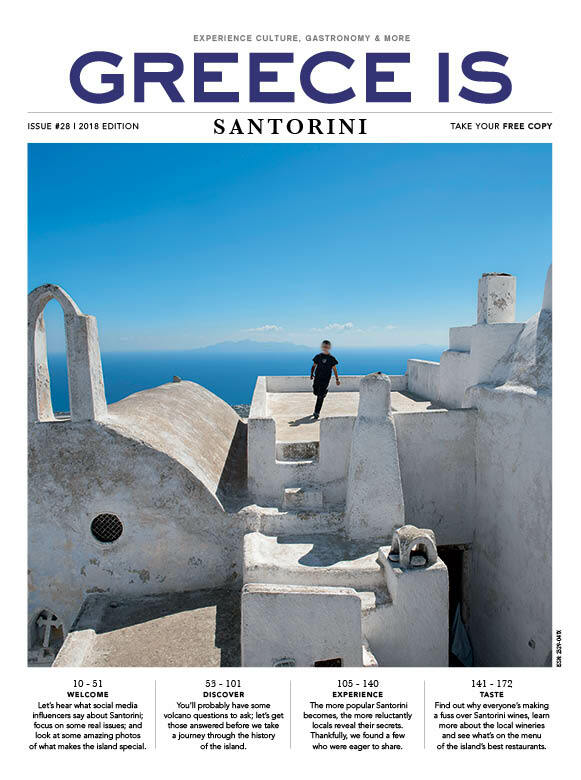 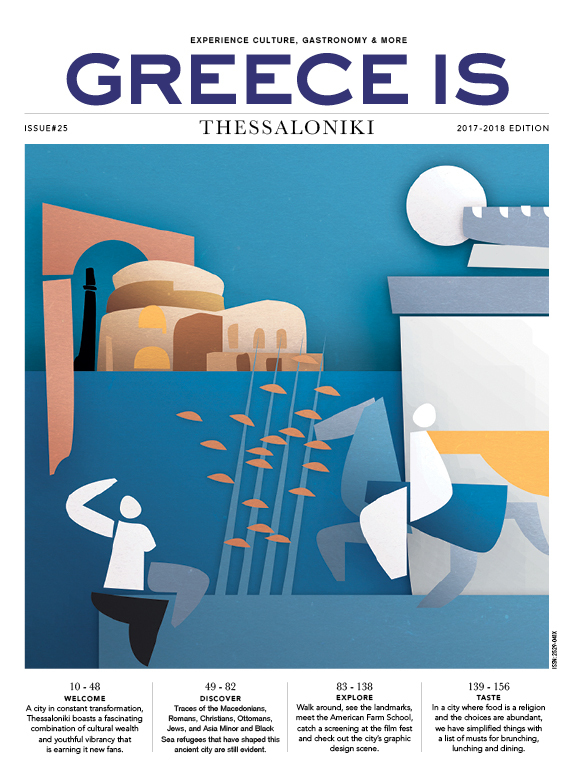 Greece Is publications feature in-depth, inspirational stories and tried-and-true guides and tips on our country’s most popular destinations, including Athens, Santorini, Mykonos, Thessaloniki, Halkidiki, Peloponnese, Rhodes, Kos-Nisyros, Dodecanese and Crete. 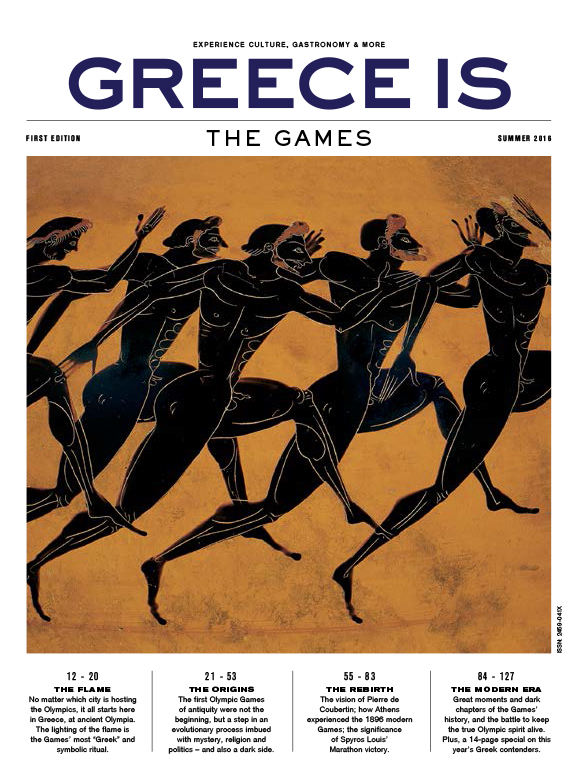 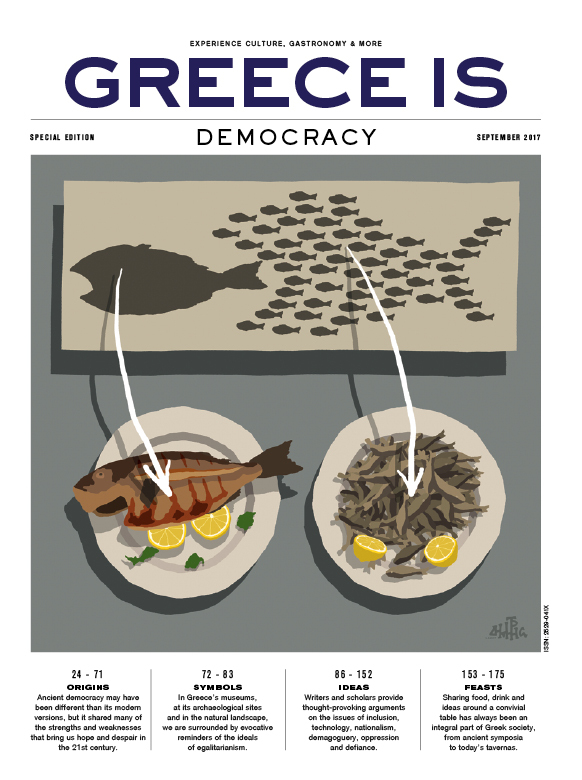 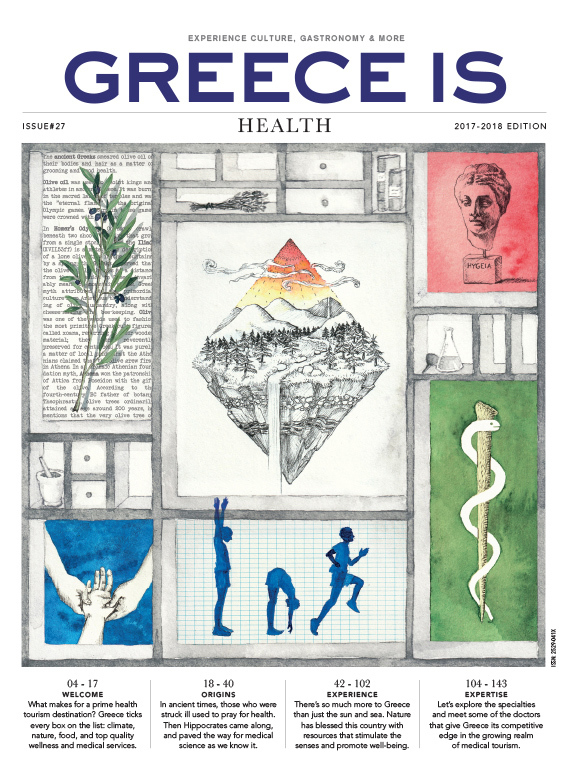 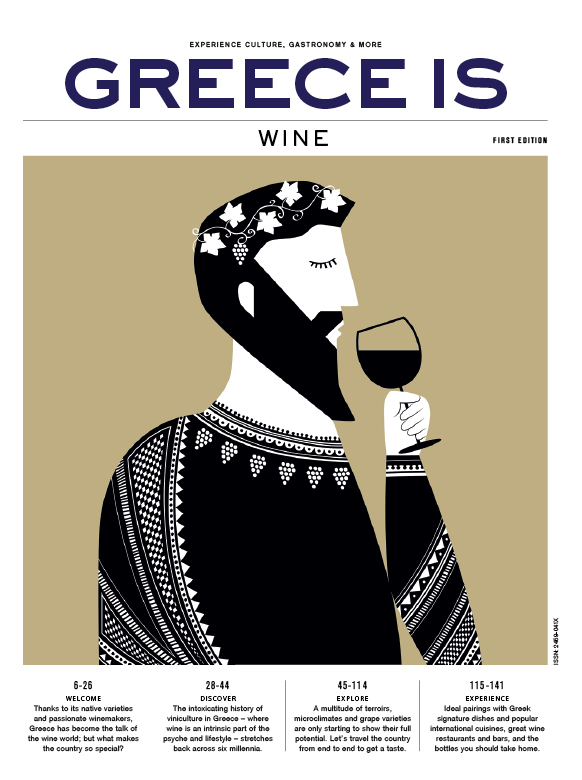 The series also comprises special editions dedicated to themes closely tied to Greek history, such as Democracy, Wine, Health and the Olympic Games. 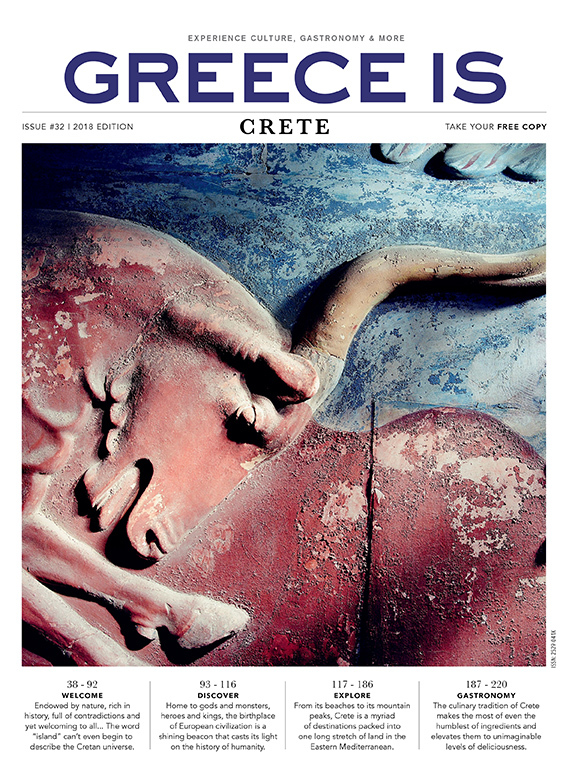 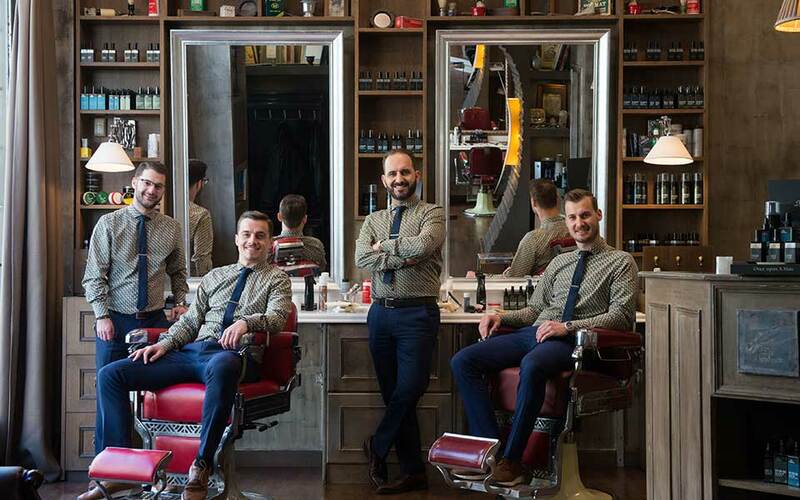 Browse through our magazines and start exploring this amazing country and its heritage.